Many songs utilize imagery and sampled material associated with esoteric, supernatural, and generally transcendental experiences and themes. This came about as a natural extension of what has consistently excited me about listening to and creating music - the mystical associations it has with altered states of consciousness and heightened human awareness. Effective music (and art) has an unparalleled capability to elevate our engagement with reality - this is evident to anyone who has had transcendent and surreal experiences through live performance, or just through solitary instances such as appreciating the harmony of ones external surroundings and what they are listening to in their headphones. Yellow House picks up where my previous project left off in the ongoing construction of my own personal mythology and symbology derived from the most meaningful and transformative forces in my life. Last year, an emblem of my childhood, my grandparent’s yellow house in Sweden, was sold and repainted, forever altered. 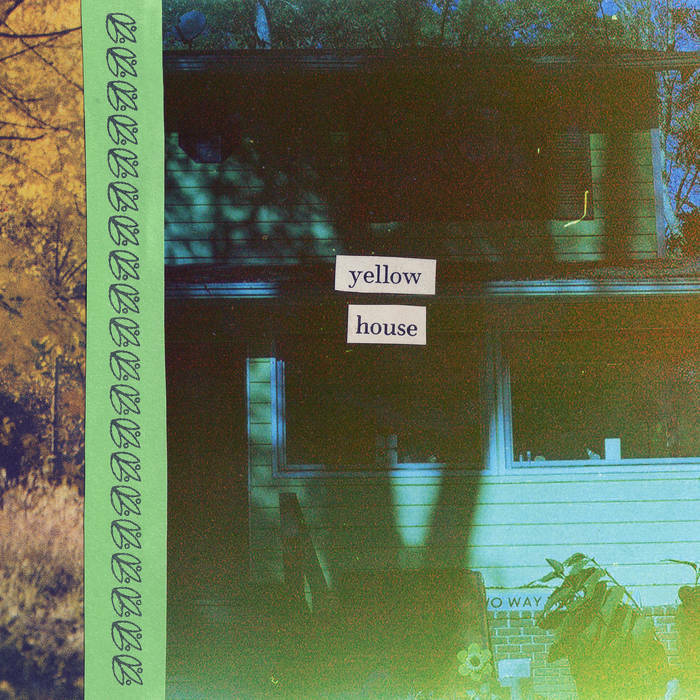 As if predestined, that same year my friends and significant other rented out a new yellow house - in physical terms, this is where I spent the last year writing and recording this album (and parts of the last), but in a larger sense, the yellow house represents the synchronous, cyclical patterns the trajectories of our lives seem to adhere to: nothing is ever truly here, and nothing is ever truly gone – leaving and returning, reoccurring.